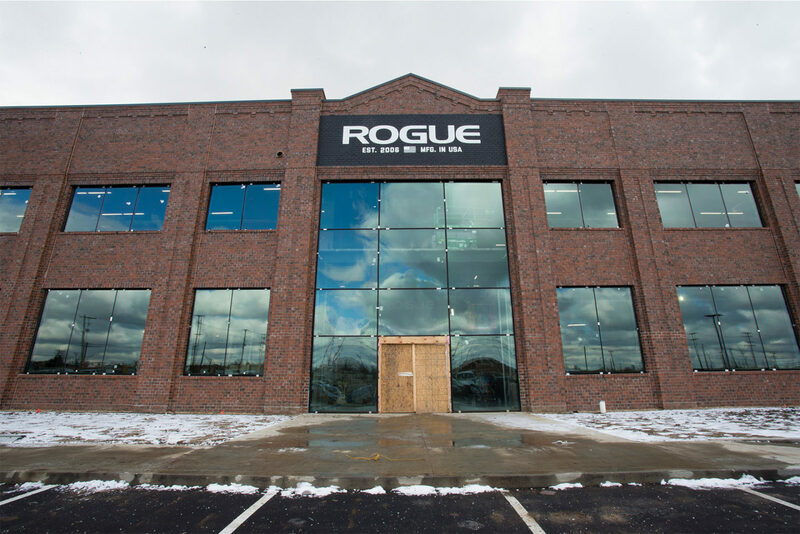 The Columbus-Franklin County Finance Authority helped finance Rogue Fitness’ 600,000-square foot manufacturing and distribution facility by holding the title to the project and leasing it under a capital lease. 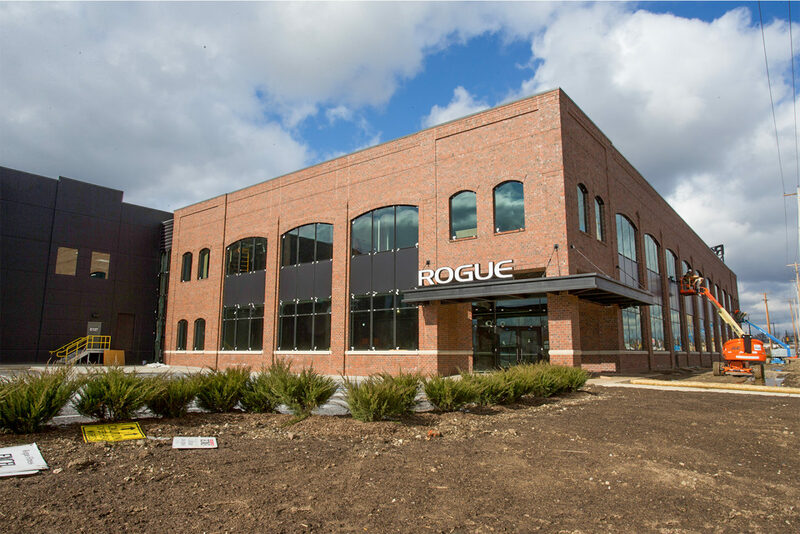 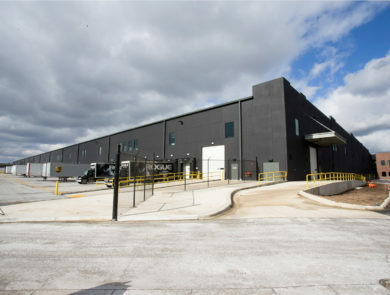 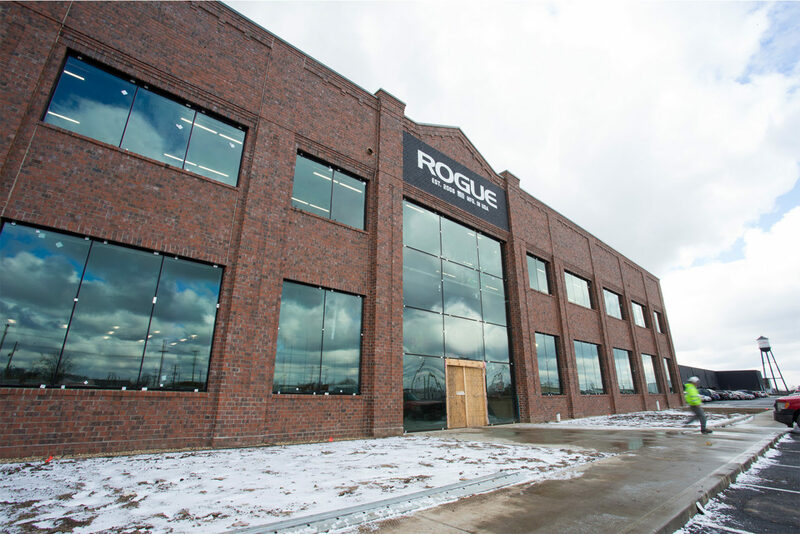 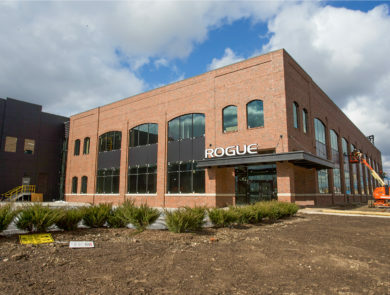 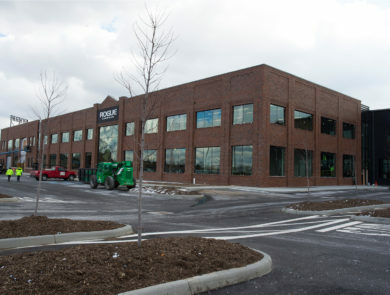 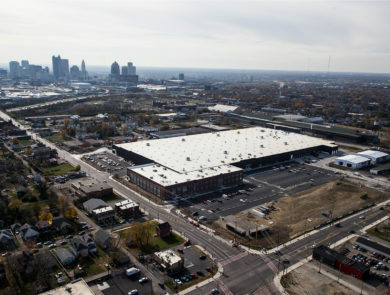 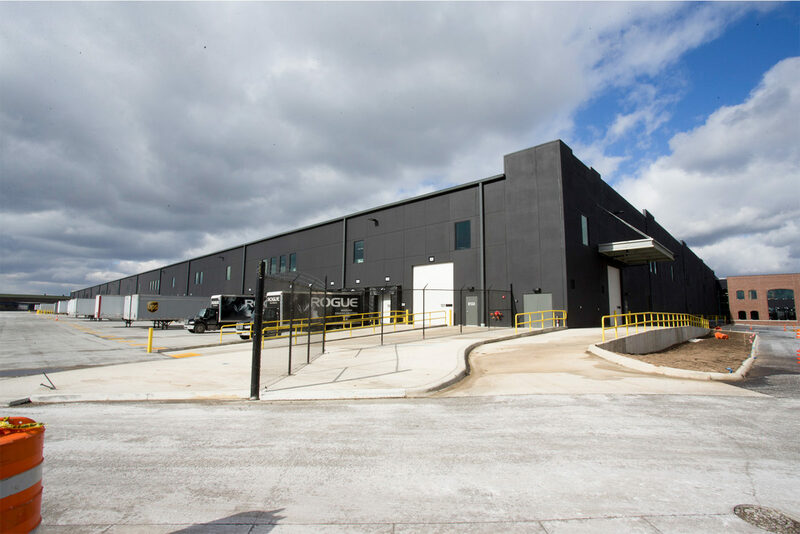 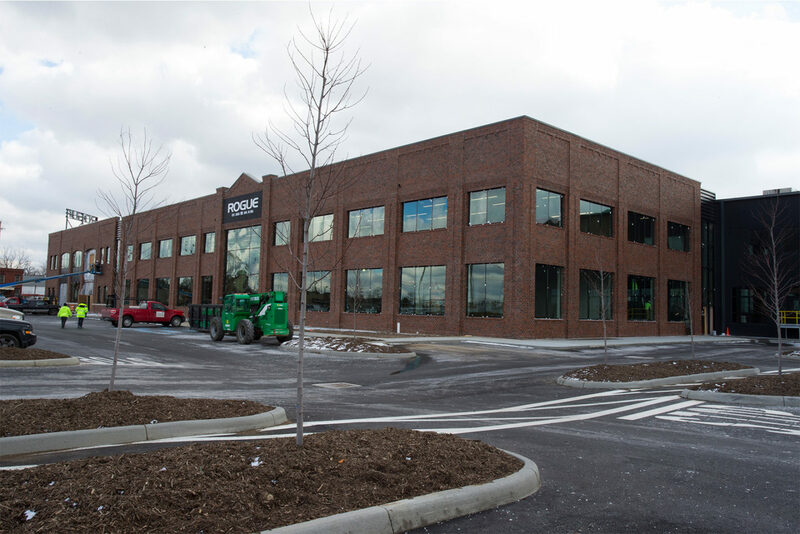 Rogue Fitness’ 600,000-square-foot manufacturing and distribution facility sits on 27 acres at the corner of East Fifth Avenue and Cleveland Avenue. 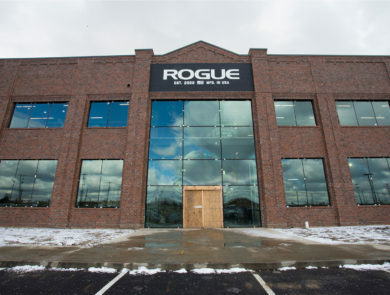 The company is the primary manufacturer and supplier of CrossFit equipment, such as barbells and rowing machines. 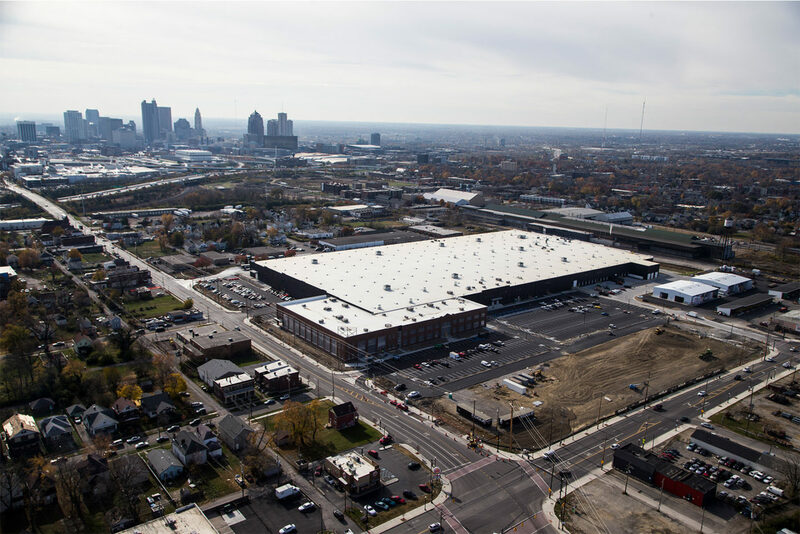 The new facility will consolidate production and administrative operations into one location, and is expected to bring hundreds of jobs to the economically-distressed Milo-Grogan neighborhood. The Finance Authority helped by holding the title to the project and leasing it under a capital lease to Rogue Fitness.